In Winter we need our beauty sleep more... 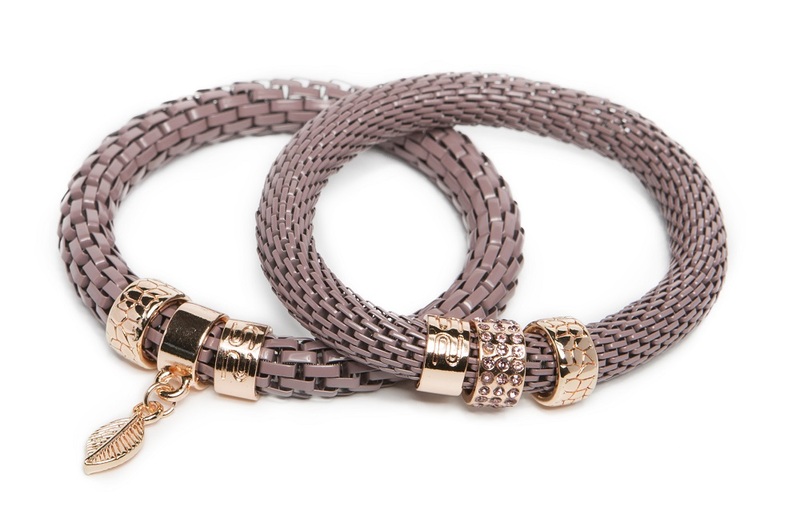 So Tuck Me Tight Taupe snake strass bracelet is the easy-to-wear winter bracelet. 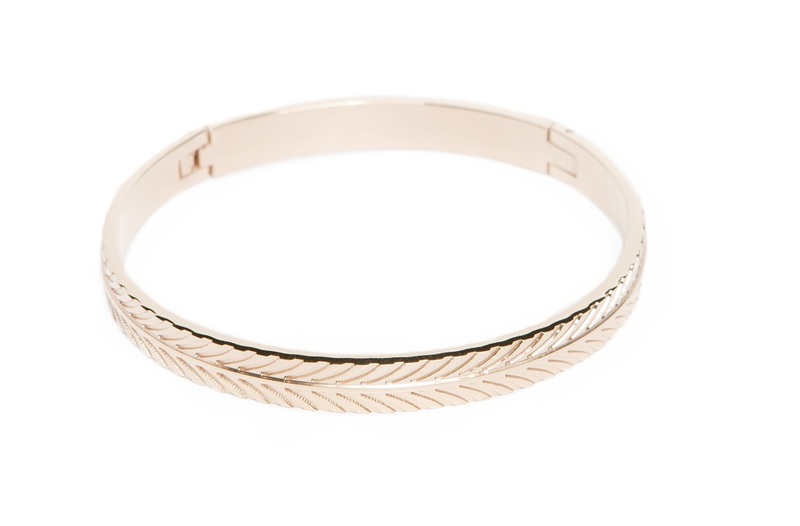 Also the leaf charm is the perfect detail as it symbolizes life, health and strength. And don't we all need this?! Original SILIS bracelet design Ø8mm. Snake with wide/large links - 1 bracelet. 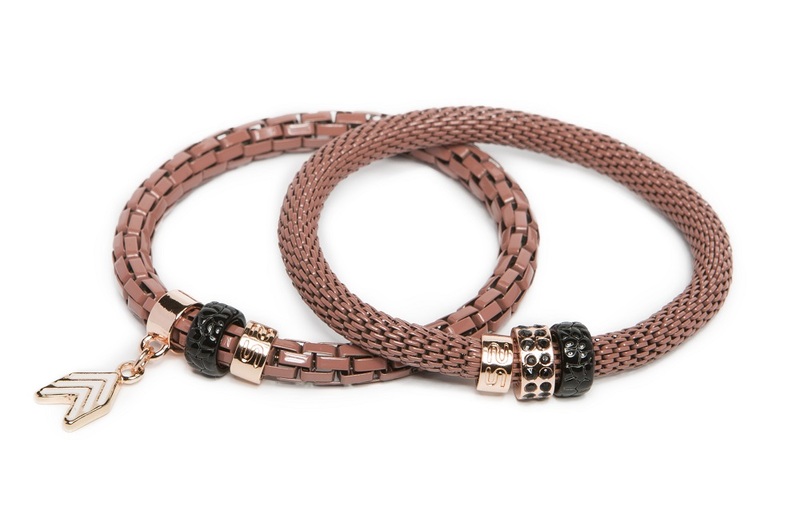 It is possible to order either the taupe bracelet with wide links or small links. 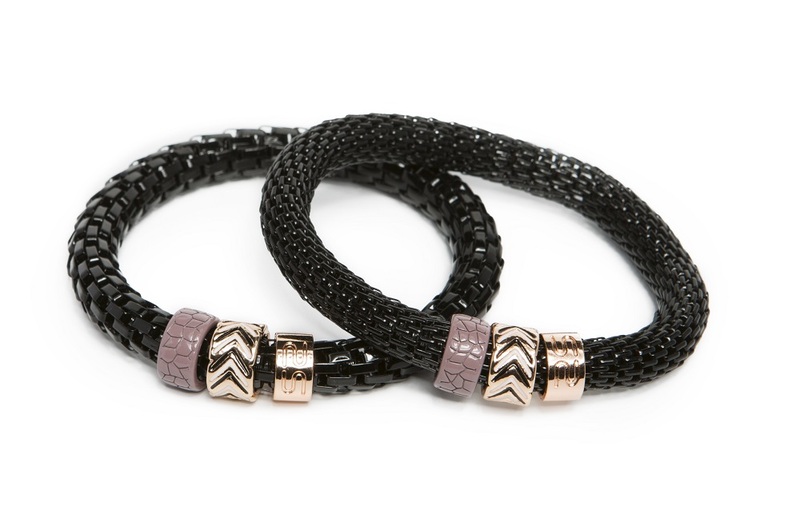 However, it is much more fun when you wear both bracelets! You can order The Snake Strass Tuck Me Tight Taupe bracelet with leaf charm in our official online store or in jewelry shops and boutiques. Check out our Stores page. Bestel nu deze unieke Silis armbanden in het taupe met veertje, gratis verzending in BE vanaf 50 euro en in NL vanaf 75 euro.